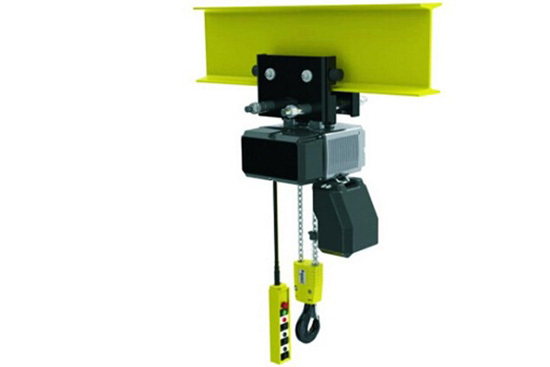 Gear hoist is a kind of lifting device that used in I beam or typed of cranes. 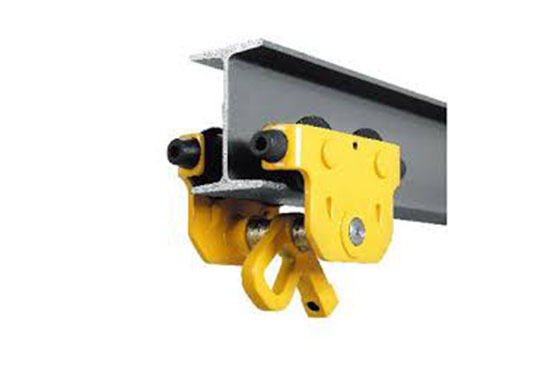 This kind of hoist transport loads along I beam or the waling structure of cranes like portable frame, overhead crane, jib crane and bridge crane. There are gear on the commissure between I beam and hoist. 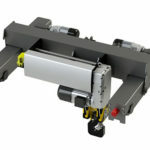 Ellsen hoist has one unique advantages is that the wheel-pressure of hoist is light. 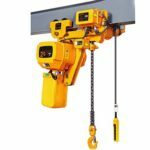 Ellsen gear hoists not only can be used as a single lifting device, it can also cooperate with large crane like overhead crane and bridge crane as trolley to lifting and transport heavy loads in vertical and horizontal movement. 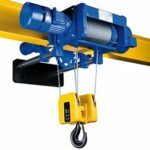 Gear hoists consist of conical rotor motor, reducer, drum unit, hoist wire rope, coupling, rope guiding device, hoist hook, driving devices and electrical parts. Ellsen conical rotor motor does not extra brake. And its common motor duty cycle can reach twenty five percent. 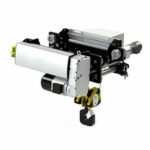 Besides, hoist motor has B or F lever insulation. For reducer, all gear are thought overheat hardening heat treatment, which means gears of reducer have high strength and good abrasion performance. 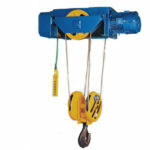 You can choose chain type gear hoists and wire rope type gear hoists. 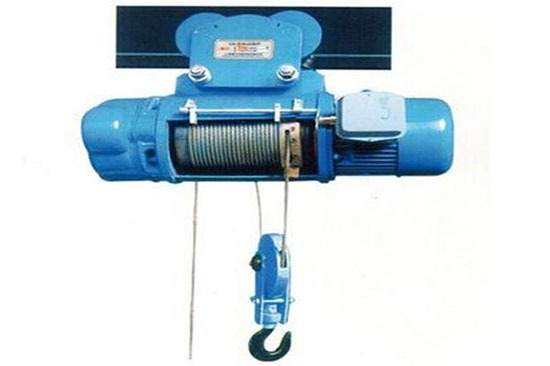 Chain gear hoist is short in size, and MD1 wire rope gear hoist can meet the need of high accurate position need. Why choose Ellsen as your supplier? 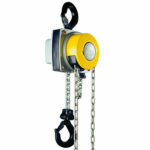 There are two reasons that you are welcome to choose Ellsen as your hoist supplier. 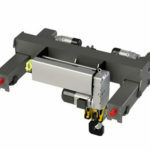 Firstly, Ellsen provides you high quality hoist that provide by famous hoist parts manufacturer. 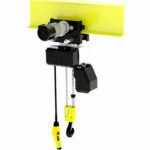 And all the hoist parts are of high quality. Besides, you can get it in the cheapest price. 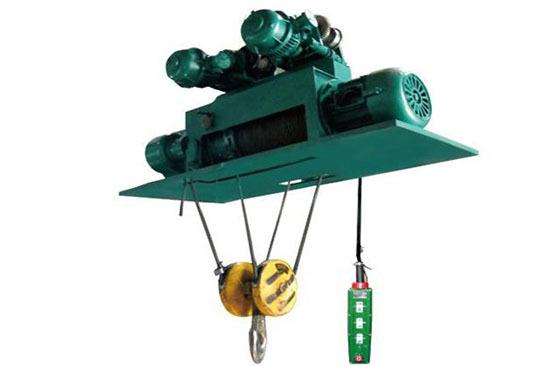 Then, Ellsen is the leading hoist manufacturer in China for years, we are professional in your purchasing and after sale services, choose us, you just need to tell us you need and the required lifting task for each day, we will design the most suitable gear hoist for you.